ALLARMS AND TVCC | Cozzolino S.r.l. The growing demand to offer such a product of sundry and multiple needs, has led the world of security (intrusion detection, CCTV, ..) to evolve as far as to reach the specifications of such a high technological impact system. 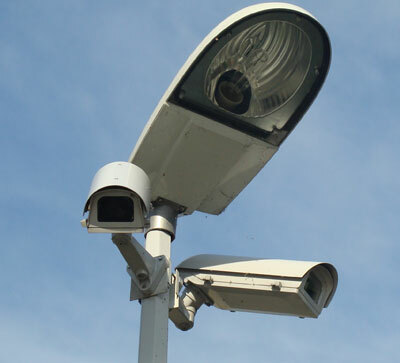 For this reason we also offer a wide range of equipment, devices and instruments for the realization of the anti-intrusion systems, video surveillance, access control, but also you can find the necessary skills can provide adequate answers to your needs, from single plant up to the design of complex systems.